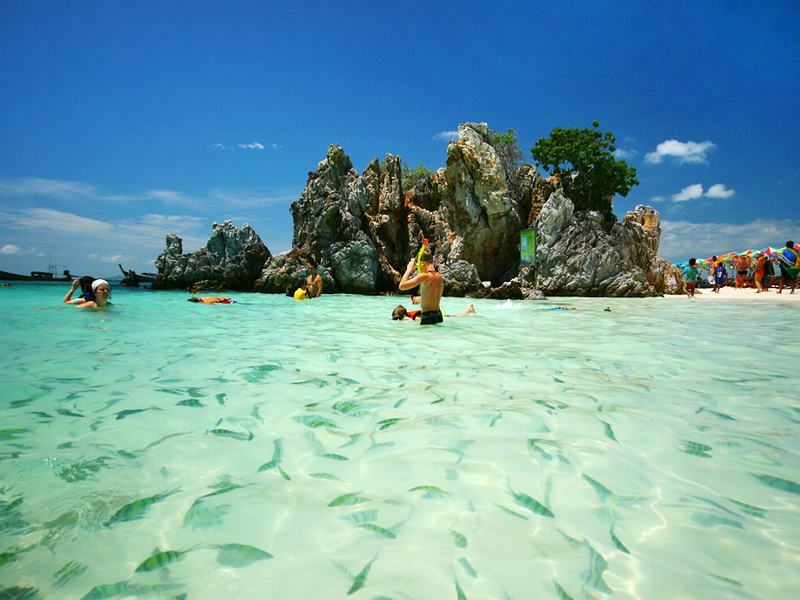 Racha or Raya Islands consists of two separate islands—Raya Yai and Raya Noi, located 20 kilometers south of Phuket. It takes about 30-40 minutes to get there. 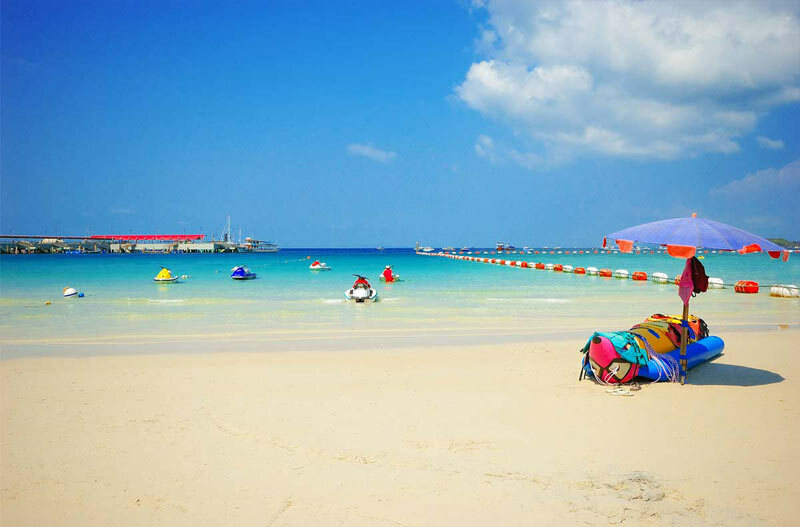 It is where you will experience white sandy beaches, and emerald blue sea. A great variety of coral reefs and fish can be found in the area. 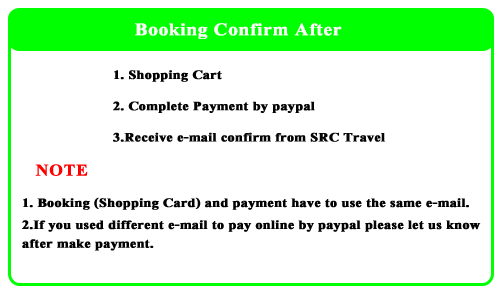 6.00 - 7.45 Pick up from your hotel. Transfe to Phuket Marine Poshtel checking Point. 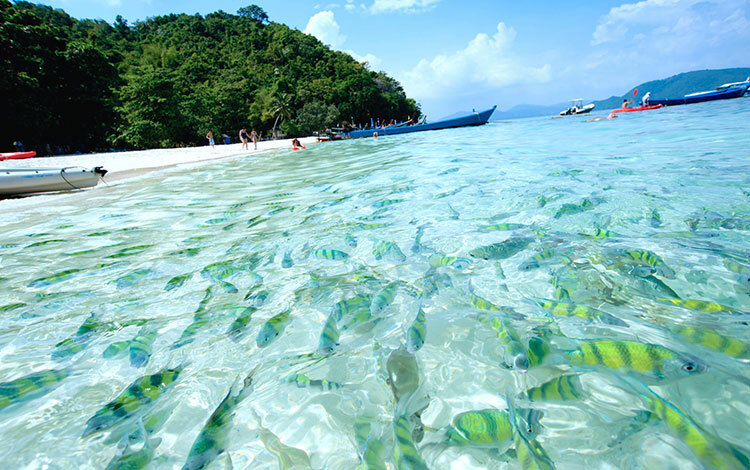 10.00 - 10.15 Travel to Patok Bay on Racha Island. Relax and enjoy scenic bay view on the white sandy beach. Sightseeing and snorkeling. 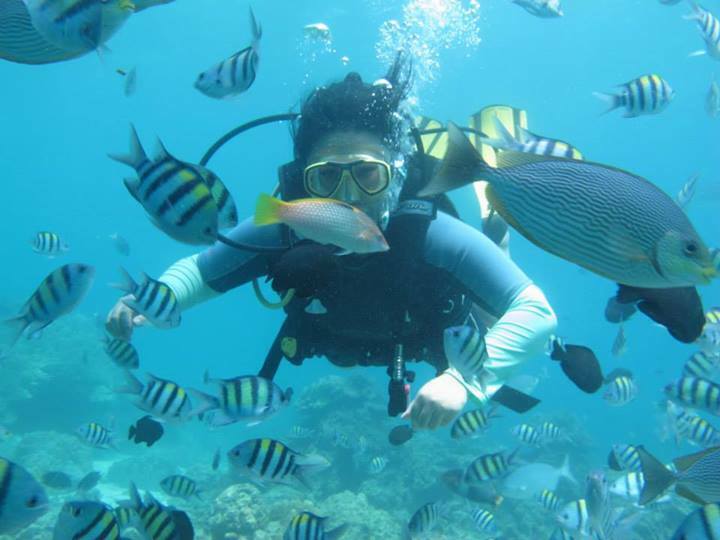 Explore the fantastic marine life in crystal clear water. 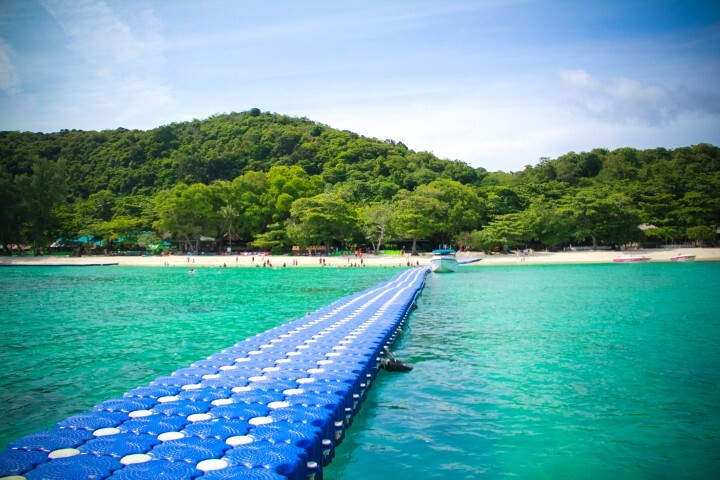 11.30 Depart from Racha Island direct to Coral Island. 12.00 Enjoy great lunch with thai food at "Hey island Restaurant"
14.00 Relaxation time such as swimming, snorkeling, sunbathing on the white sand beach or more acyivities as your leisure. 14.45 Prepare for departure to Phuket. 15.30 Arrive to Chalong Pier and transfer back to your hotel.